Today not just businesses but also the end users are highly dependent on the software and mobile apps. A high percentage of people own smartphones and use complex software solutions in the offices to carry out a wide array of tasks varying in complexity as well as cruciality. As a result, in order to stay ahead of their competitors, every software manufacturer needs to ensure flawlessness in their developed solutions before they can be launched to market. With the development of new technologies, many new potential vulnerabilities are also emerging. Security and optimum performance are among the most pressing concerns which are constantly being considered as the challenges by the software and app developers. The digital transformation is true sense is the mind shift for both IT as well as businesses as the new technologies are being rapidly created for driving the quick competitive advantage. One of the best ways to ensure that the developed software and applications deliver the required level of safety with optimum performance is by testing them thoroughly with advanced testing methodologies. This is why many testing firms are adopting Agile and DevOps for the development software products so that testing can be made a part of the overall development process. This helps in correcting the security and performance issues during the development, and the time to market can be effectively reduced. However, adoption of Agile and DevOps is not possible without thorough integration and extreme levels of testing speed. Agile is being widely adopted by the organizations across the globe and it is being scaled to the enterprise levels. A high percentage of companies worldwide have adopted Agile development, and testing is an integral part of the entire development process. With time, the concerns related to integrating the testing with the Agile development are diminishing, and more & more development companies are adopting this powerful combination to save testing time and costs. While testing in Agile is becoming common, the Agile is also extending it into the highly collaborative DevOps development methodology. Though, there are many people across the globe who are interested in embracing the DevOps, but, this period can be regarded as an early one where not many people are aware of the right approach for DevOps. How Is DevOps Beneficial In Development Process? The DevOps effectively dismantles the conventional application development lifecycle silos and aids the organizations to make a shift from the traditional release-oriented deployments to a more continuous process for updating their IT applications. 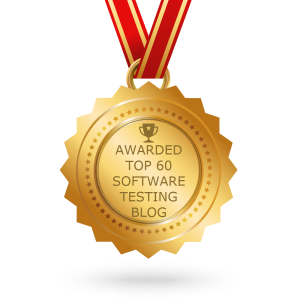 Test automation is the demand of the day and it is making significant inroads. The levels of the test automation are one of the key indicators of the efficiency of the testing organization and this indicates how significant testing automation has become in today’s fast-paced environment. 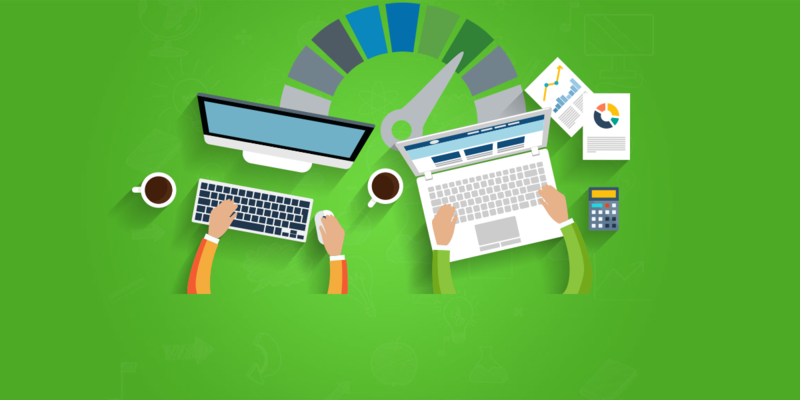 Testing Automation can effectively enable the continuous testing approaches to significantly improve the time to market in today’s fast-paced digital world, and that’s what the need of the hours is. If we view the progress of the testing from traditional GUI driven processes and defect management methodologies to today’s automation driven one. it can be evaluated that testing methodologies have undergone dramatic change and the automation will keep on dominating the testing landscape in many more years to come. Connect with KiwiQA to leverage focused capability for agile and DevOps Testing.